Update: Now up to $180. 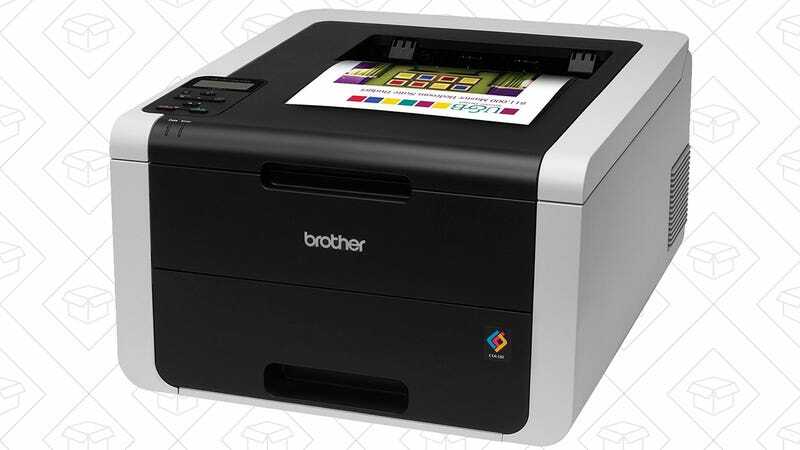 You all have bought a ton of Brother monochrome laser printers, and with good reason! But if you really need to be able to print in color, today’s your lucky day. 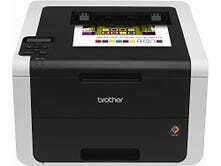 The Brother HL-3170CDW has all the features you’d expect from a Brother printer, including wireless networking (including AirPrint and Google Cloud Print), and the ability to spit out roughly 20 pages per minute, but with the added bonus of printing in color. $160 is a little more than you’d spend on a monochrome printer, but that’s the best price Amazon’s listed since 2014, so it’s time to kiss that inkjet goodbye. Find savings today on a Dyson Animal vacuum, Halloween candy, a Brother color printer, and more.